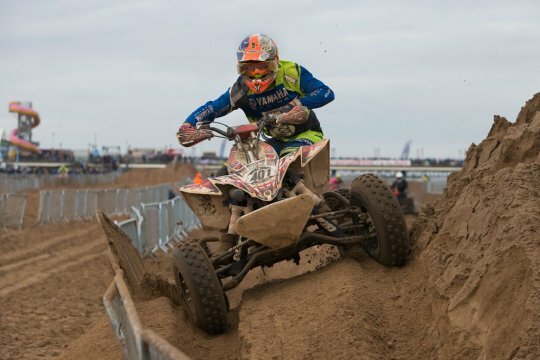 Home > MOTOCROSS NEWS EXTRA > Beach Racing > Watson wins in Skegness! 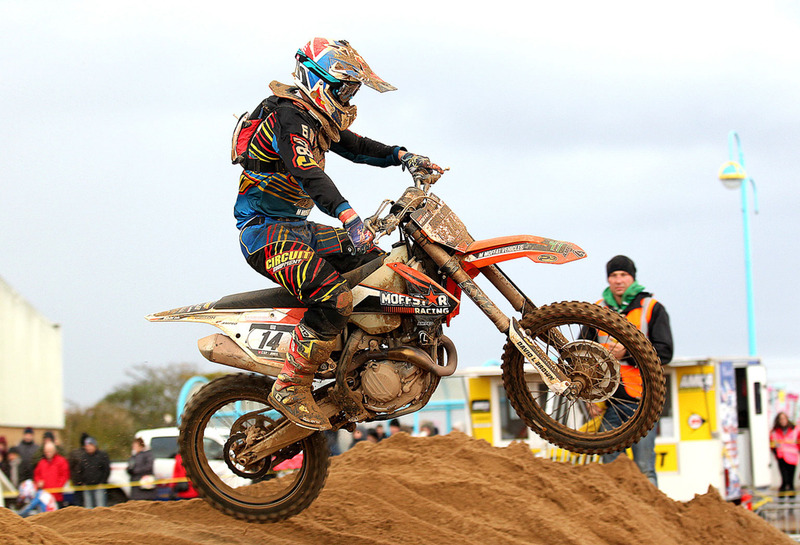 After winning in both 2012 and 2013, Red Bull KTM star Nathan Watson returned to Skegness on Sunday to make it a hat-trick of wins in the big Magna Vitae and ELDC AMCA Beach race bash. And the Nottinghamshire based rider certainly did it in style, finishing three laps clear of runner-up Matt Moffat and GB Beachcross Champion Richard McKeown from Northern Ireland. 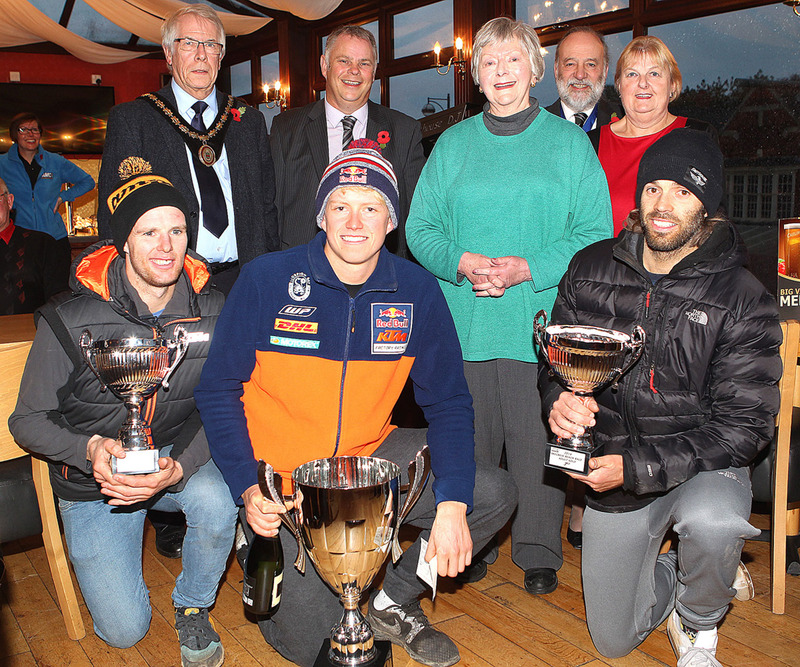 Other victors during the super Skegness event were Derry Milling (Adult Solo Vets), James Wainwright (Clubman Solo), John Littler (Clubman Vets), Oliver Sansom (Quads) and Alun Davies/James Ferguson (Sidecars). 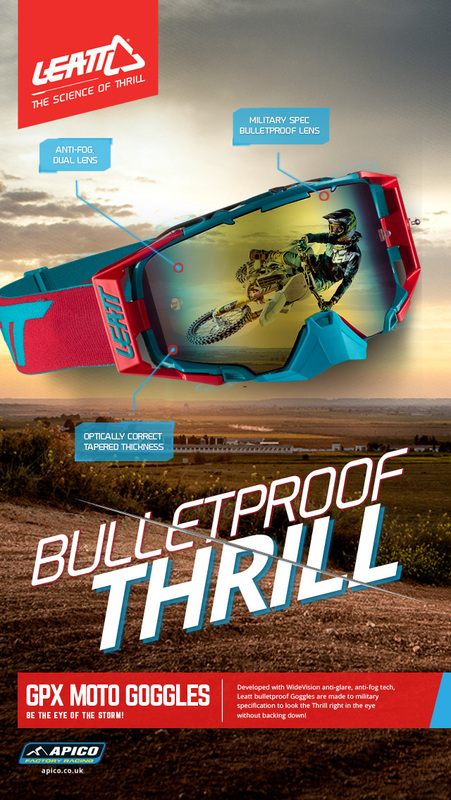 Working in conjunction with and having total support from the Magna Vitae Trust for Leisure and Culture, East Lindsey District Council and the local community, this event just continues to rapidly rise in stature. The 2016 sandblast attracted its biggest entry list so far whilst spectators again turned out in large numbers despite the cold, inclement weather that prevailed on the East coast throughout the weekend. With riders from just about every organisation present, the 2016 action started at 10am on Saturday with what was to be a very entertaining and dramatic Clubman solo contest which ran for a 90 minute duration. Leading the charge over the first dune was 2015 Clubman winner and young AMCA star James Wainwright with Jake Edey, Robert Johnson, Ben Coleman, Jack Staines and John Joe Wright in tow. By lap two, John Robson who had started down in 12th and had fell on the opening circuit was already up to 3rd. From here onwards the battle was on as Wainwright, Edey and Robson broke clear. 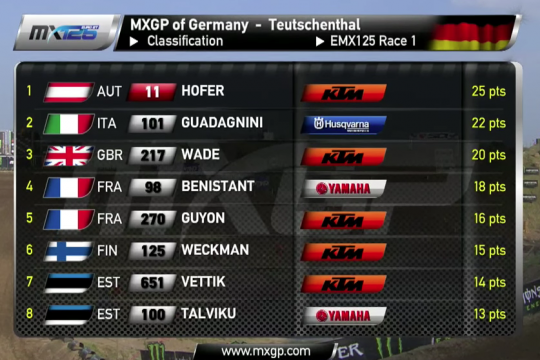 Lap 12 and the leadership changed as Wainwright made a pit-stop to refuel thus allowing Edey, competing aboard a 2T KTM rather than his normal 250F to take control. Having already made an earlier stop himself and hoping his own fuel supply would be sufficient to complete the contest, Edey was right on the gas, stretching the throttle wire and building a lead of over 20 seconds with Wainwright rejoining the race in 2nd. However with the clock displaying time was up there was to then be very late heartache for young Edey. 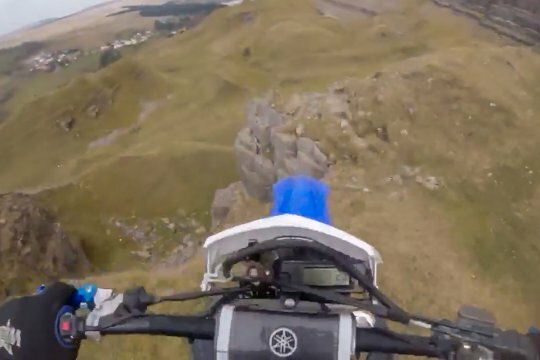 On the final lap, his KTM ran dry and out of fuel much to the despair of his watching parents. Clearly distraught, Jake eventually regained his composure, collected his thoughts and switched on the reserve tap to still get home in 3rd! So it was victory to Wainwright, nearly three minutes clear of Robson, Edey, Wright, Mitchell Meadows and Aiden Wharton. Making it a good day for the Wainwright’s, James brother Sean took 10th whilst John Littler again topped the Vets class from Joseph Baston and Rikki Owen. Next up was the two-hour Quads and Sidecars clash and in the early stages it proved to be a particularly fierce contest as Antony Barrett, Oliver Sansom, Aaron Pole and Harry Miller all took turns to lead. 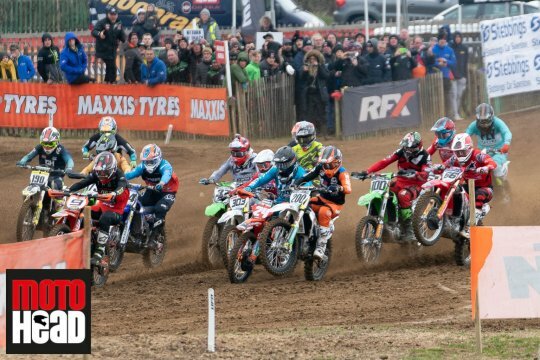 Eventually on lap six, the race began to settle down as Sansom surged to the front ahead of Miller, Barrett, Mark McLernon the 2016 British Quads MX Champion, Jamie Morgan and Pole. 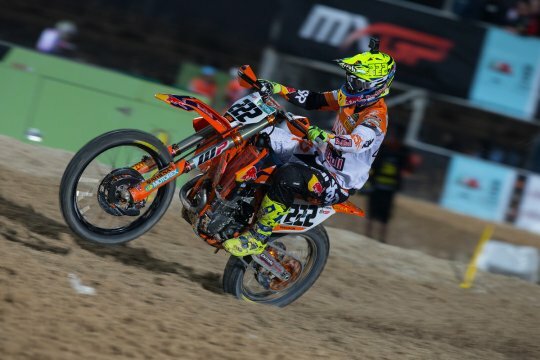 Despite throwing his goggles away on lap three, from here onwards Sansom controlled all the way to the flag and thus take victory a full lap clear of Miller, Morgan and Barrett. 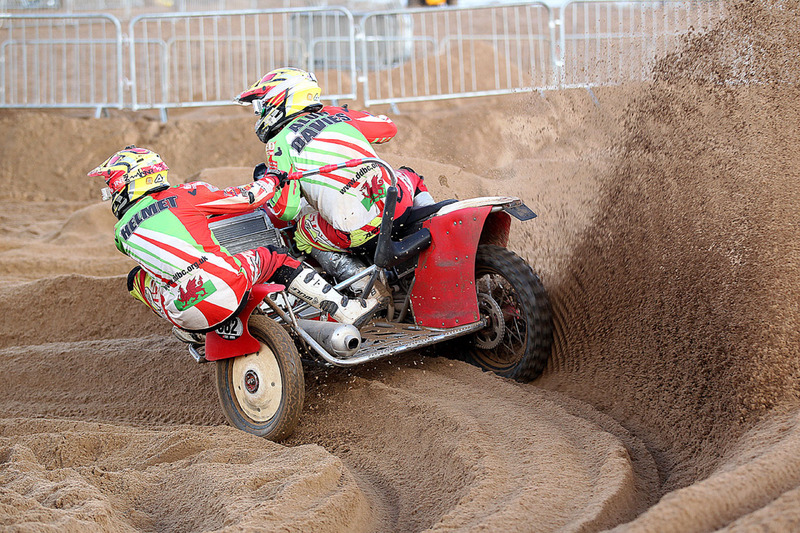 In the Sidecars clash, Alun Davies/James Ferguson took their fifth Skegness Beach race win completing a very solid, impressive 18 laps, the only other crew to match that total being David Williams/Simon Brown as Daniel Lowry/Phil Gostllng took 3rd. 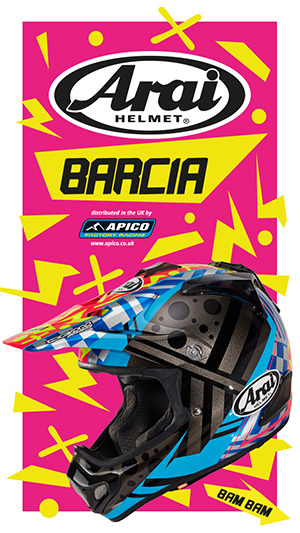 So onto Sunday and the much anticipated main three hour solo race. 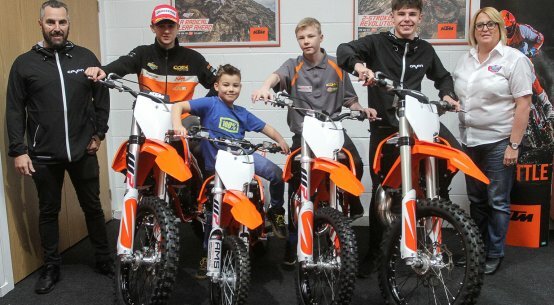 Unfortunately James Hutchinson was unable to defend his title due to injury but four of the 2015 top five, fellow Bikesport KTM rider John Robson, youngster Oliver Benton, Ryan Staveley and Irish sand racing ace Richard McKeown were present. 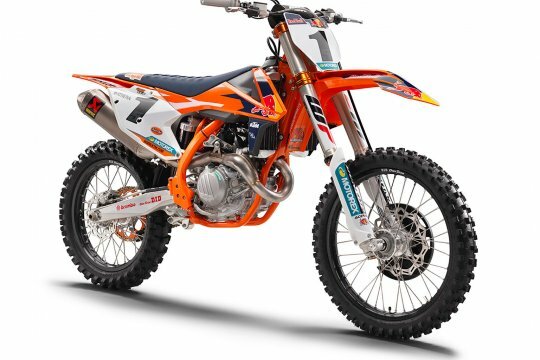 Also in the mix were top star Nathan Watson, ISDE and World Enduro rider Jamie McCanney, Matt Moffat, Ryan Crowder and some of the main protagonists from Saturday including James Wainwright, Jake Edey, Sean Wainwright and Brad Thornhill amongst others. In wet, cold and windy conditions with the weather at its very worst, the frantic battle for the £1,000 winners cheque started right on time at 11.30am. Fastest man away was McCanney with Watson for close company ahead of McKeown, Robson, Joshua Bentley, Lee Harrison, James Wainwright, Moffat and Staveley. 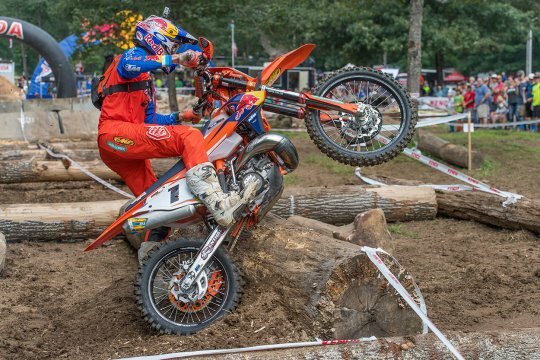 For several laps the ISDE and World Enduro stars McCanney and Watson showed their undoubted class with a brilliant no-holds barred battle which saw them continuously swap positions. On his Skegness debut, McCanney refused to let Watson go clear until making a scheduled pit-stop on lap 13. 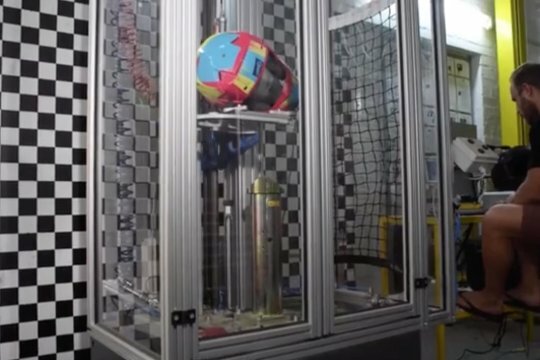 Unfortunately that stop was to prove a major turning point in the contest. Initially McCanney’s Yamaha would not restart with his crew forced to bump start the engine back into life! 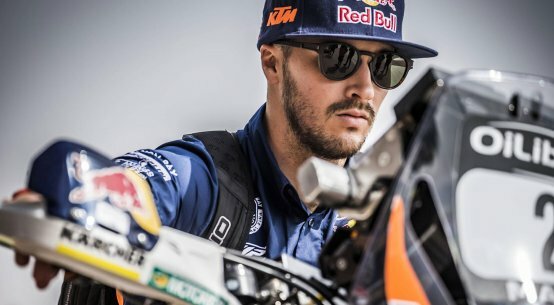 Despite Jamie briefly rejoining the action, further mechanical issues were to then stop his progress and disappointingly force him out of the race. So with Jamie out, it was now McKeown in 2nd from Moffat who had recovered well following a couple of early falls, Edey back aboard his 250F and moving through in style from an early 12th, Staveley and Ben Coleman. Noticeable early casualties in the first half of the race included John Robson, the 2015 runner-up and James Wainwright. Whilst McKeown and Moffat swapped positions in the right to finish 2nd, the immaculate and superb Watson really turned up the heat and thus go well clear in the contest. 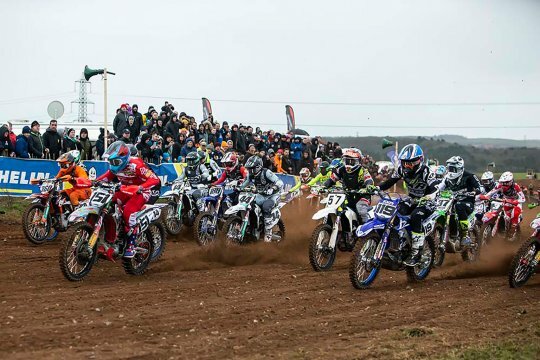 With the energy sapping three hours up, Watson came home an incredible 3 laps clear of his rivals to thus wrap up his third AMCA Skegness Beach race victory from Moffat, McKeown and Staveley. After his heartache on the final lap of Saturday’s Clubman race, the incredibly unlucky Edey again struck trouble in the closing stages when his bike stopped due to mechanical gremlins. However Jake had still done enough to earn 5th with Benton, Roger Holland, Coleman, Harry Bradley and Joshua Bentley completing the top ten. Best AMCA finishers were Sean Wainwright in 11th and Ryan Crowder 13th. In the separately scored Vets class, Derry Milling repeated his 2015 Skegness success with another super victory, completing a very impressive 29 laps, three more than John Littler the Clubman Vets winner on day one and Alex Owen. 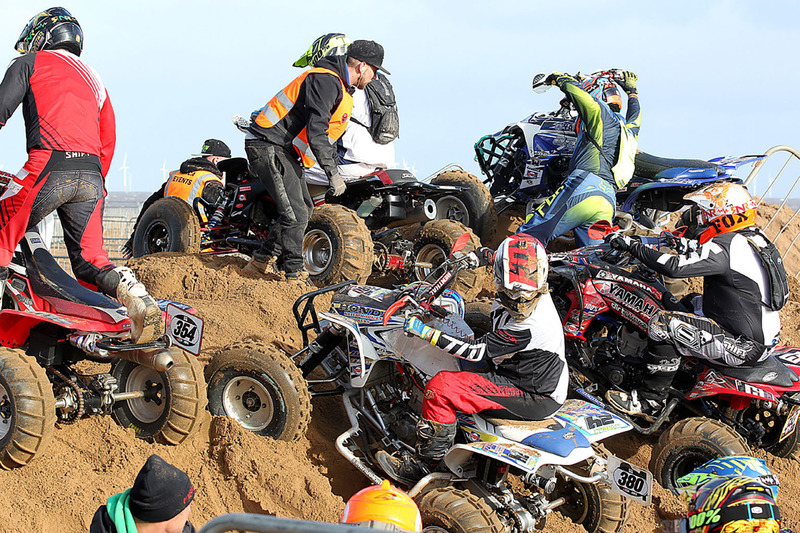 So that’s it for another year, a massive pat on the back to the AMCA Events team, Magna Vitae Trust, East Lindsey District Council and people of Skegness for ensuring that the 2016 Beach race was a massive success. Here’s to another classic in 2017! Words and pics by Mike Wood. 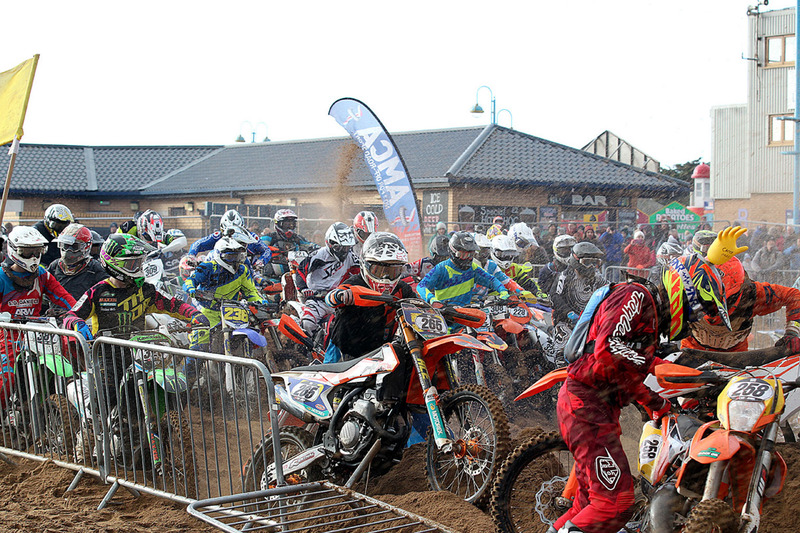 Day one action from Skegness beach race! 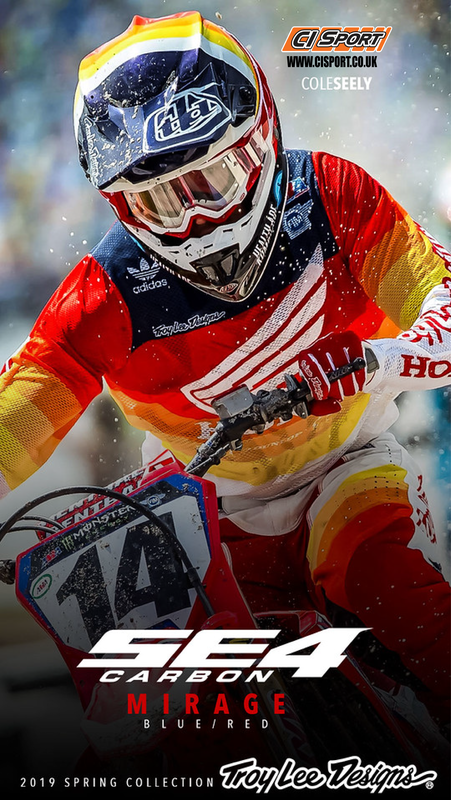 Briton Wade takes EMX125 podium!